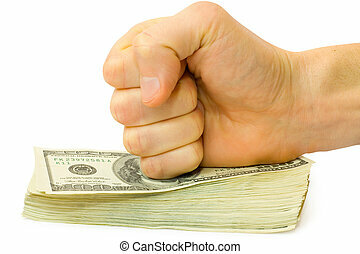 Fist of money. 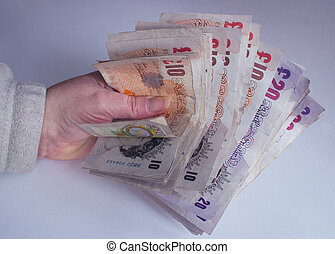 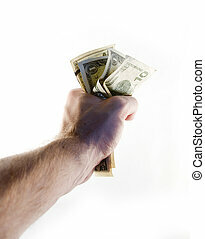 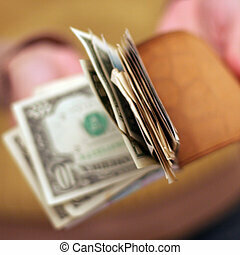 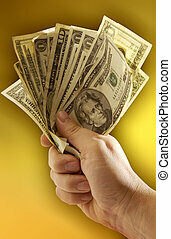 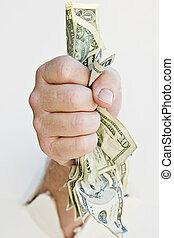 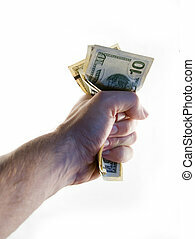 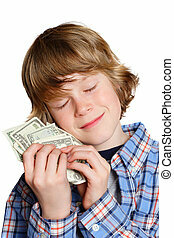 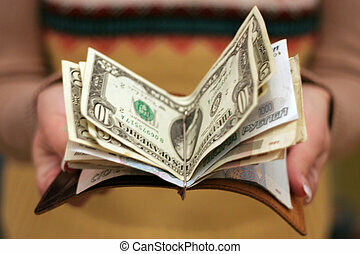 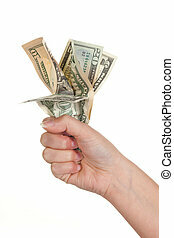 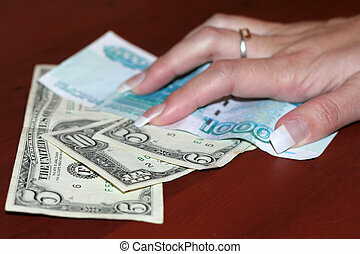 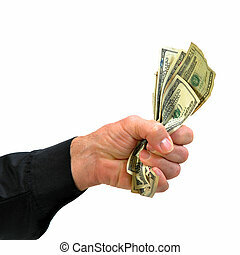 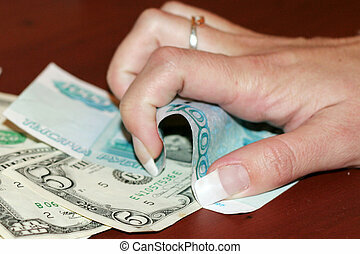 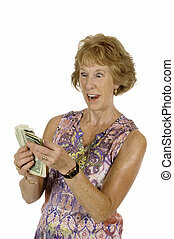 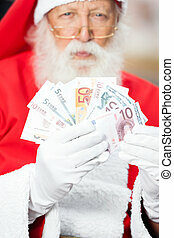 A male hand holding a tight wad of american money. 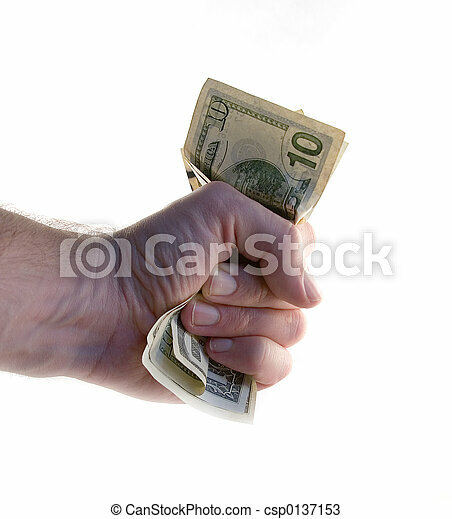 A male hand holding a tight wad of american money. 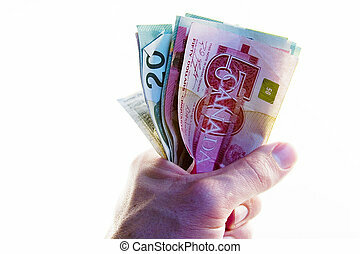 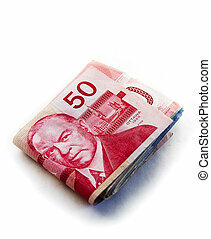 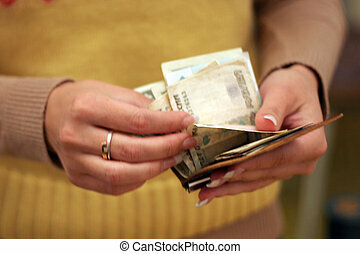 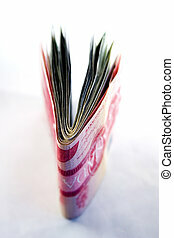 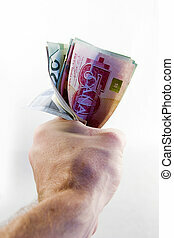 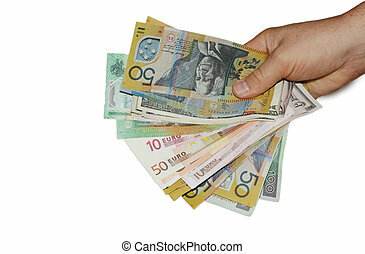 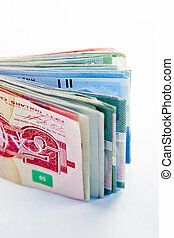 A male hand holding a tight wad of Canadian money. 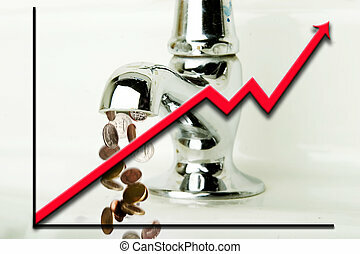 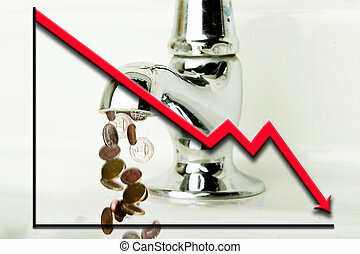 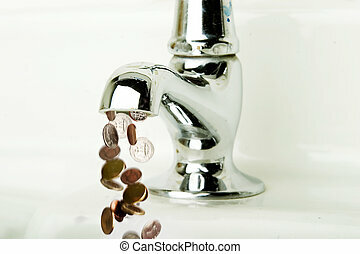 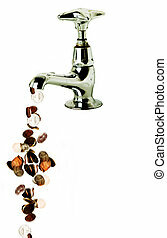 Money flowing out of a retro bathroom tap. 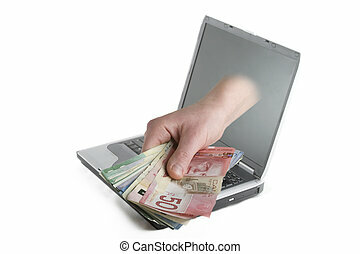 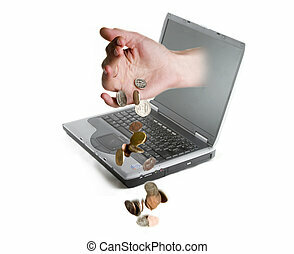 A hand coming out of a computer screen with Canadian cash. 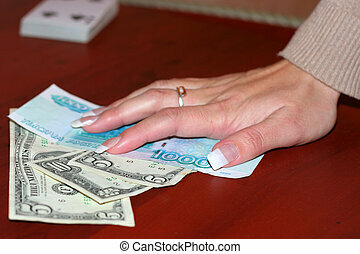 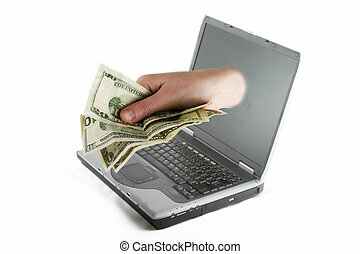 A hand coming out of a computer screen with American cash.